Your request to Houston 311 has been accepted. Your service request ID is #340440. Owner has not mowed lawn in over two months. Property is overgrown with weeds. Open trash container full of dog waste has not been emptied for months. Your request to Houston 311 has been accepted. Your service request ID is #336665. 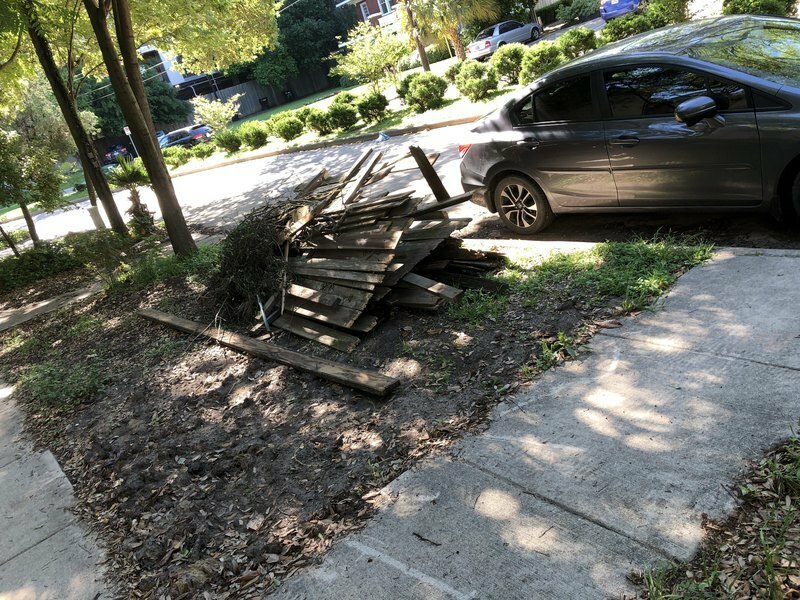 Dog waste container is overflowing and rotted wood stacked in front yard. Your request to Houston 311 has been accepted. Your service request ID is #340196. Your request to Houston 311 has been accepted. Your service request ID is #340307. Dumpster is not behind enclosure and is blocking the sidewalk posing a pedestrian safety hazard. Trash strewn about area. Your request to Houston 311 has been accepted. Your service request ID is #338764. This issue hasn’t been resolved. 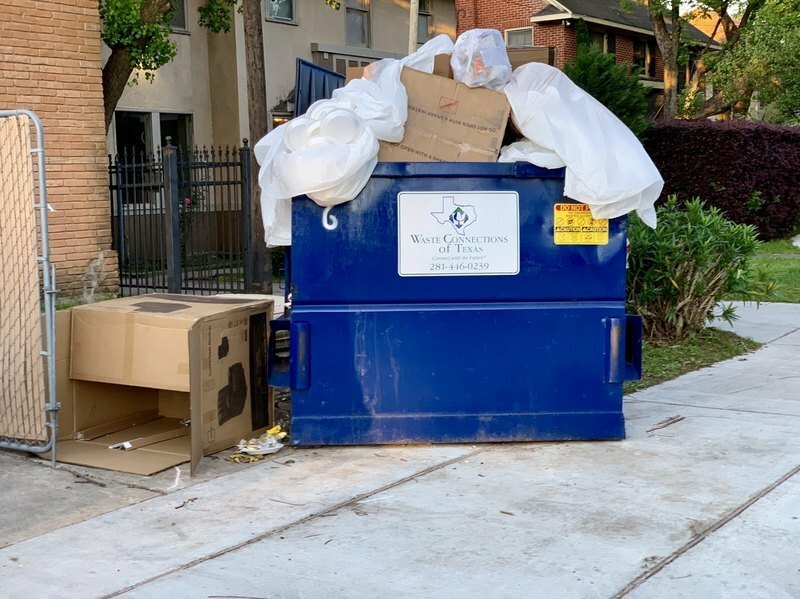 Facility continues to store its dumpster and trash on the sidewalk. Still not resolved!!! This is an eyesore, blight on this neighborhood and a public safety hazard!!!! Your request to Houston 311 has been accepted. Your service request ID is #340247. Your request to Houston 311 has been accepted. Your service request ID is #340213. Your request to Houston 311 has been accepted. 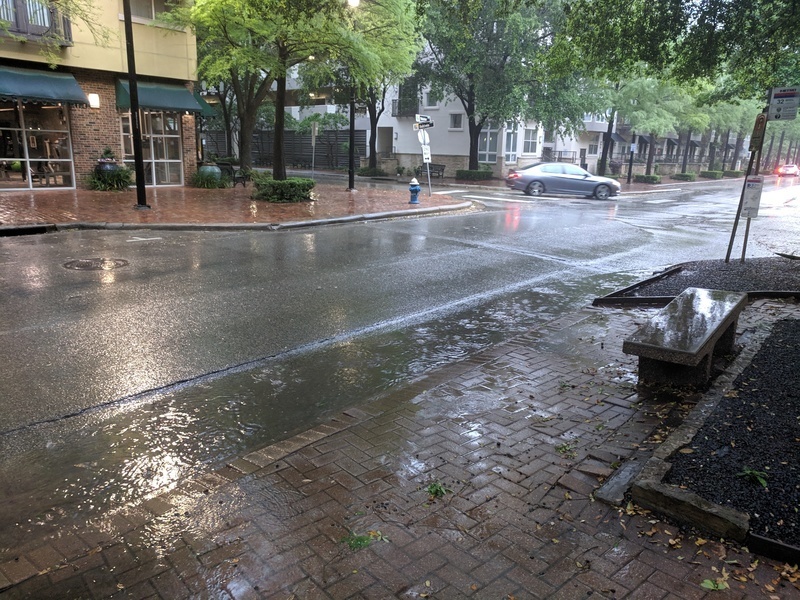 Your service request ID is #340205.
ponding in front of the #32 bus stop with no shelter. Your request to Houston 311 has been accepted. Your service request ID is #340183.